The dining table is a very special and important part of any home. It is where family members gather on a daily basis to share meals, drinks, and more. Because it is used all the time, it must be beautiful and durable at the same time. This is precisely the reason many choose to have a granite dining table. 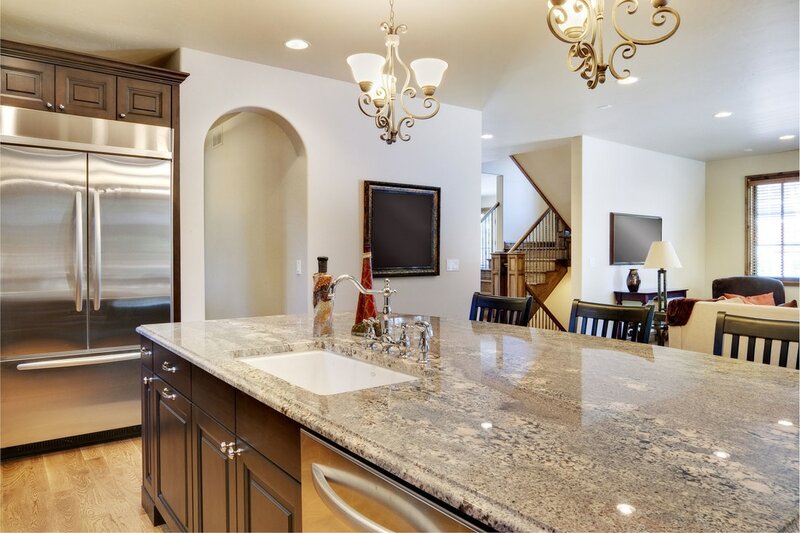 While there are many who still opt for wood or glass tables, there are also homeowners who acknowledge the many benefits of owning a granite dining table. It offers a number of advantages aside from being just a beautiful centerpiece in your dining area. Granite is one of the most durable natural stones you can find on the market. It lasts for many years with very little maintenance. Granite sealing is necessary to ensure that etches, cracks or any other issues may be solved or prevented. It is good to know that a properly sealed granite dining table will remain scratch and heat-resistant over the years. It is certainly perfect for all meals you will share with family and guests every single day. Stone World offers customized installation of your granite dining table. Over the years, we’ve made countless dining tables made of granite for our clients and all of them have been very satisfied with our work. You can choose from a variety of colors, sizes, and designs according to your preference. 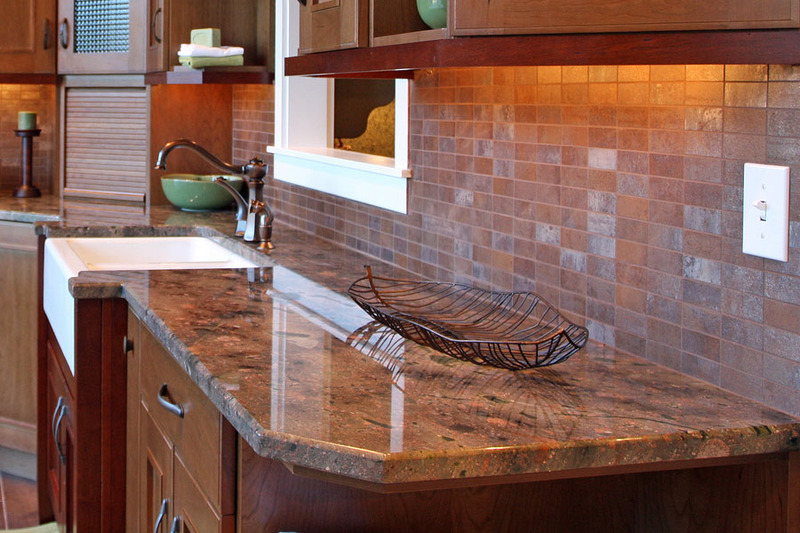 Whether you’re getting a table for your home or place of business, granite is definitely one of your better choices. Our team of experts can help you choose the design that’s perfect for your home’s dining area interior. We will give you our expert recommendations based on our experience. We make sure you’re given all possible options, reasonable pricing, and honest services all the time. We clean as we go and our work will only be considered done when we know you’re happy and satisfied with our work. Stone World offers installation of tables made of granite, marble, quartz, and more. 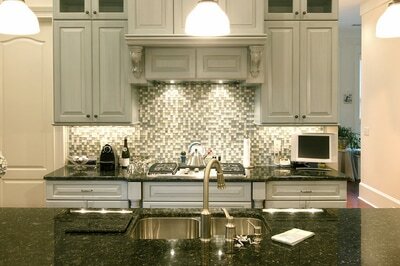 We also do a full kitchen remodel, bathroom remodel, and a number of other services. We are available in Orlando, Maitland, Longwood, Winter Park, Deltona, Sanford, and nearby communities. Call us at 407-341-4688 for a free estimate.